In a bid to instil self-confidence among disabled youth and help them through providing financial assistance for self-employment, the National Handicapped Finance and Development Corporation (NHFDC) has implemented a scheme for professionally educated unemployed disabled youth known as Scheme for Disabled Young Professional. The maximum loan limit is Rs. 25 lakh. Up to Rs. 50,000/- 5% p.a. Above Rs. 50,000/- to Rs. 5 lakh 6% p.a. Above Rs. 5 lakh to Rs. 15 lakh 7% p.a. Above Rs. 15 lakh to Rs. 25 lakh 8% p.a. A rebate of an annual 1% on interest rate will be provided for young women professional with disability. The loan can be repaid within 10 years of availing, this includes moratorium period as well. Contact NHFDC for availing benefits under this scheme. To contact, click here. Sir I want loan amount of Rs. 14 lacks to build my house. I have a disability certificate from P.G.I. Chandigarh which specifies my disability as 70%. Sir am I eligible for loan amount? Aap kaha rahte hai apni location bataye…… aur kya karte hai full detail bataya.. Please Visit official Handicapped Finance Department for more details.They will guide you in availing loan. Could you please let me know, how can I apply for the loan? i ndeed a business loan. at present not job, pls give me loan, I have start a my own business plz halp me, I hope your giving plz. 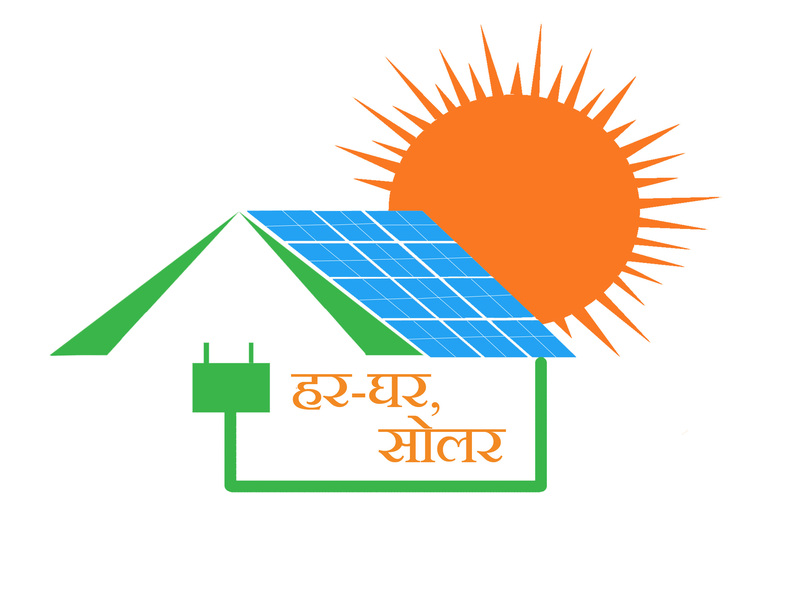 We The Indian Iris provide information and awareness regarding government schemes and policies and services in solar sector . Regard to your query you can contact to this address,the government office of “National Handicapped Finance and Development Corporation.They will guide you how you can avail the scheme. If you are looking for loan,visit your nearest bank and apply for loan under ” MUDRA Yojana”, you can avail loan upto Rs.10 Lakh if you are starting any business, or need loan for business development for any equipments. You can contact to National Handicapped Finance and Development Corporation. my father income is low and his company name is unitech ltd .The company is going very slowdown so please please help me to doing this course because this is my interest. These are the official address provided, you can contact to them and you can easily avail loan. I am 40 percent locomotive handicapped.i have completed DME from Mumbai board.i want 5 lac.loan on salary basis.so send me details. These contacts will guide you to avail loan through MUDRA Yojana. I m from ahmedabad gujatat, My name is jitendra b solanki. I need loan to start business of readymade cloth.please can u give me guideline how to apply and get loan at least 10 lacks. and i am complited my 3 year course B.C.A. I want business loan. …for whole sale shop. 80%disable. ..in accident I lost my right hand. dear sir i m a OH Handicapped 70%. i open a shop .so i m want loan pls sir help me . not contect these no. pls tell me a direct no. Sir I am Graduate unemploy disabled (75%) person. I want to start a poultry farm with 10000chicks in my place. So kindly inform me to get a NHFDC subsidi loan. Thanks. +919141654437. Vishwanatha C, huliyar-572218, Tumkur (dist), Karnataka. Sir, I am unemployed graduate 75% disabled person, I want to start a poultry farming with 10000 chicks in my place, So suggest me in detail about govt scheme subsidy loan for handicapped. Please………………………. Thanks. +919141654437. Huliyar -572218. Tumkur(dist). Karnataka. Hi Sindhu , I am Latha from Andhra Pradesh . I have 55% disability. I am 40 years old and divorced. Even I don’t have pension. I don’t even have support from my family . I have discontinued degree in final year. I want to build up my life. So I am thinking to start my own Business in my native with the support of my cousin. So please let me know I am eligible for loan. Bcoz above it is mentioned should have degree in Eligibility criteria column . Hope you are doing well in your life. Keep Going. Possibly you need degree for this but you can try for MUDRA Yojana for loan. i am Sasikanta Sahoo 45% handicapped persson. Maza bhau apang ahe pan 32 varshacha asun tyala kutlihi savlat nahi milali mazya bhavach nav,Pramod Pundlik Dighade. Ra. Kupta Ta.Manora Dist.Washim krupa karun kahitari tyala lon dya jagnyasathi amchya gaoche je pudhari ahe te paise khau ahe gharkul nahi koni tari ha sms asha mansala patva ki tyanni ya mulala jagnyacha adhar dyava mazyakadun jevdha hote tevdha tar mi kartoy pan? i am mukesh gujar..i want to srart my business…i want loan..and subsidies for physically challenged persons ….my current age is 25…would you help me..
Sir I am 80% physical handicap person. 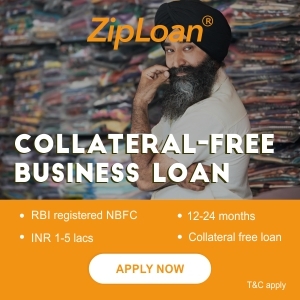 May I take loan for car for business purposes. Do you need financial help?? Search no more as we are here to make all your financial problems a thing of the past. We loans out to companies and individuals in need of financial assistance, that have a bad credit or in need of money to pay bills,to invest on business. Apply now for all kinds of loans and get it urgently! * Terms and conditions of the loan flexibility. All these plans and more, please contact us. At present not job, pls give me loan, I have start a my own business plz help me, I hope your giving plz. I’m Himanshu psychically handicapped 45% i want to apply for loan, what is the produce for apply a loan. kindly help do the needful. Sir,I am handicaped with 40% and I need a business loan urgently.Please help and cooperate me.My name is Moon Kakati and I am from Dhemaji, Assam.My contact number–7002323845,9706445496. please help me 25 lacks loan.. Recently I met with an accident both legs injured 70% big family I’m not having own assets & money I’m experience in transportation so I start my own business I need help plz give suggestion. I completed PUC llb fys discontinued . i am sanjay zodape. i am handicap 59 percent. my education is m. a. ded, i want to starts business so i need loan. Hi sir I am government employee.i want loan for housing purpose.so which handicapped loan department and contact number any bank .how applying more details. 9901970837 this is my contact number. I am Deaf and I m Mumbai. Because I need a Business that Could you please let me know, how can I apply for the loan? Sir.i Abhiranjan Das.41 years,.80% handicap.Bsc pass.i cannot walk. I private tuition math & stat some students.no one help me for my disability.pls any job or financial loan for my tuition centre. My address 74 a rakhaldas auddy road kol 27.mob no 08981135693. I am 50 percent locomotive handicapped.i want 5 lac.loan to start my business send me details. I want to open a diary farm in my own property ,I am handicap 55% pls help to get loan. iam handicapped person iam 29 years old and iam not educated. i have disability 73% I want to build up my life. I don’t even have support from my family . So I am thinking to start my own Business So please me. மாற்றுத்திறனாளிகளின் அடிப்படையில் கடன் உதவி வேண்டி விண்ணப்பம். Sir am rakesh fron tamil nadu. Am an young entrepreneur commenced a business on 2010. Its a textile oriented business running successfully. I have finished my BBA degree in madurai kamarajar University madurai. Now am looking to expand my business for that i need some investment. How may i get help from you and how can i cintact you. I am handicap person i want to 3 lakha loan. Start-Up India Hub-All You need to know about it!